The United Kingdom is getting into eSports in a massive way. eGames, a new event that will take place shortly after the summer and winter Olympics is being introduced as a global competition for eSports. However, there are a couple of minor details that seem to have escaped the planners. At its core, eGames is intended to be the Olympics of eSports. Aside from sharing a similar time table with the world’s largest sporting event, it will also share the same venues. 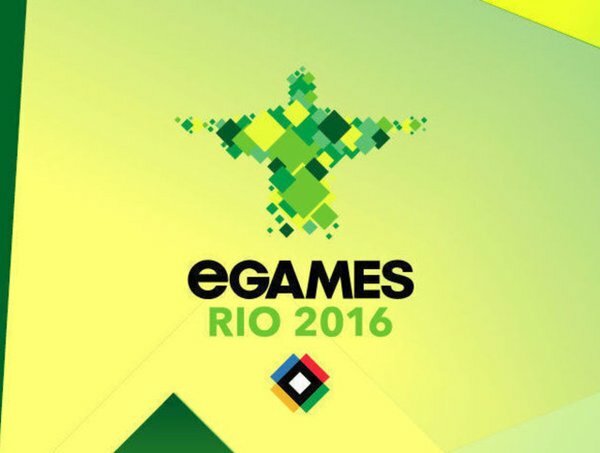 The first eGames will be a small two-day event in Rio de Janeiro to showcase the event, while the first proper tournament will happen after the winter Olympics in South Korea. Handling the event is the newly established International eGames Committee (IEGC); a non-profit organisation “with the aim of positively shaping the future of competitive gaming”. The IEGC will establish an International Advisory Board with branches in multiple countries to assist them in setting up their own national “eTeam”. The big announcement behind the eGames is the fact that it is a medal only competition, with no prize pool. While this step makes it fall in line with the Olympics and Commonwealth games, it may prove to be a massive stumbling block for attracting the top players. Professional gamers often rely on large prize pools to supplement their meagre income, and playing for national pride does not exactly pay the bills. Another small issue is the fact that there is an age limit for participants. eSports generally recruits the best players, with no age barriers. The eGames is only open to players who are at least 18 years old, which could leave out a large number of potential participants. 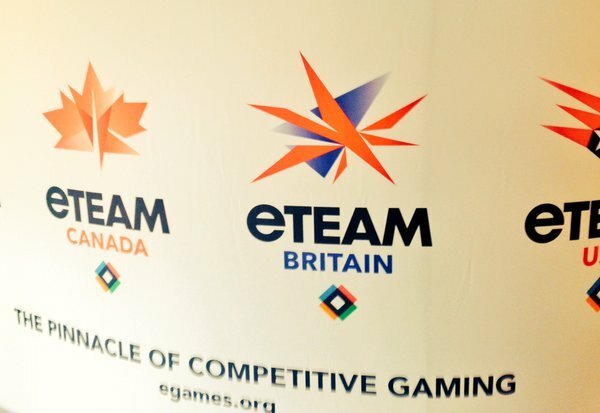 The eGames council is ready to push ahead with the event, and has already gathered interest from eTeams from Britain, Canada, Brazil, and the USA. More information will appear as the event draws nearer, and it would be nice to know what games are being contested.